Michael Graves: When will hospitals design for patients? 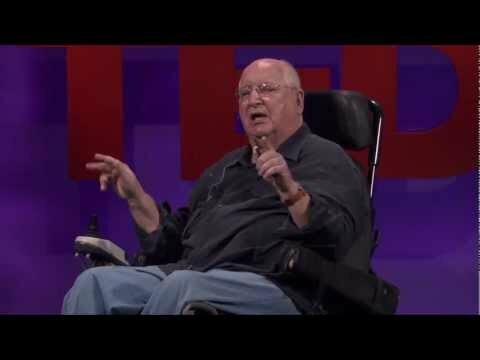 Architect Michael Graves spent months in a rehab center following a serious illness, only to discover that the design of his room and furniture — and that of most hospitals — fails to meet even basic needs of patients and staff, especially those who are disabled. See what he has designed instead for the hospital of the future. Next Next post: Gabor Forgacs: In vitro meat – it’s what’s for dinner!